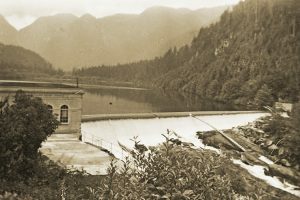 The Seymour River was the main water supply for North Vancouver starting in 1907 when the first intake was built. 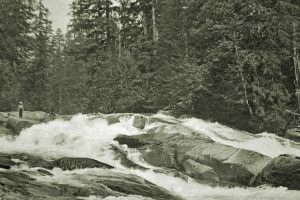 The first dam was constructed in 1927 and the present day Seymour Falls dam was completed in 1961. The reservoir formed by this dam is one of 3 that supply drinking water to all of Metro Vancouver. 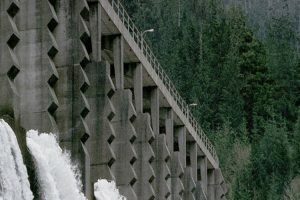 The construction of the dam has resulted in migrating fish being unable to access a significant portion of the upper part of the original Seymour River. This upper part of the river represents a significant part of the original spawning habitat for returning salmon and steelhead. This loss of habitat is the main reason why we are here. Our fish enhancement programs aims to replace fish that would have reared in the upper part of the river. 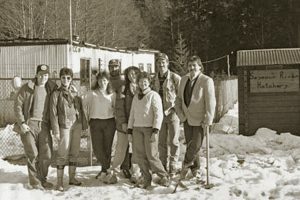 Initially run by British Columbia Institute of Technology, the hatchery started on small scale in 1977 in response to a dramatic decline seen in fish stocks since the construction of the Seymour Falls dam. It was used by BCIT as a place where students could gain practical field experience in fish culture activities. 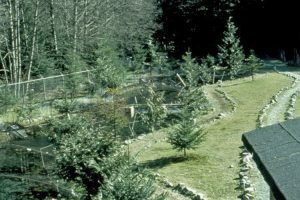 In 1987 the Seymour Salmonid Society was formed and took over the running of the hatchery. 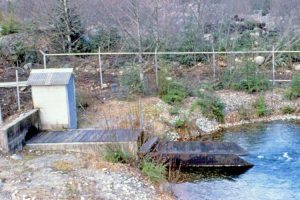 This dedicated group of unpaid individuals has overseen the Seymour River Hatchery for 30 years. The old cement raceway is replaced with new circular tubs. 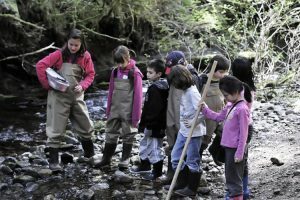 Seymour Hatchery's Education Program began and has been running ever since. 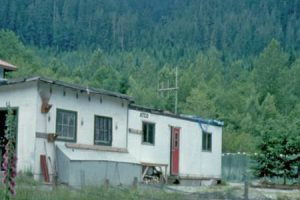 The old Seymour hatchery building. The trailer unit (red door) collapsed under weight of snow that winter. Cement raceways are constructed for adult holding. 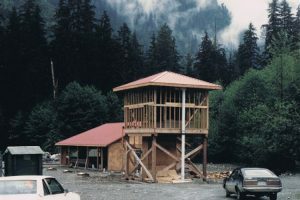 Construction of the aeration tower and rearing shed. 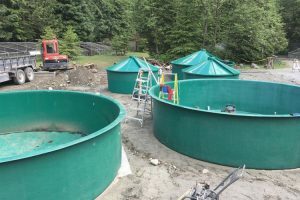 British Columbia Institute of Technology opens the first Seymour River Hatchery. Used as a teaching tool for students while doing small scale enhancement. 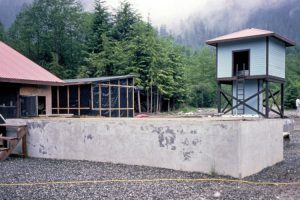 Seymour Falls Dam construction was completed. 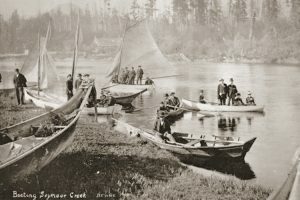 Boaters on "Seymour Creek". Area now known as Mid Valley.